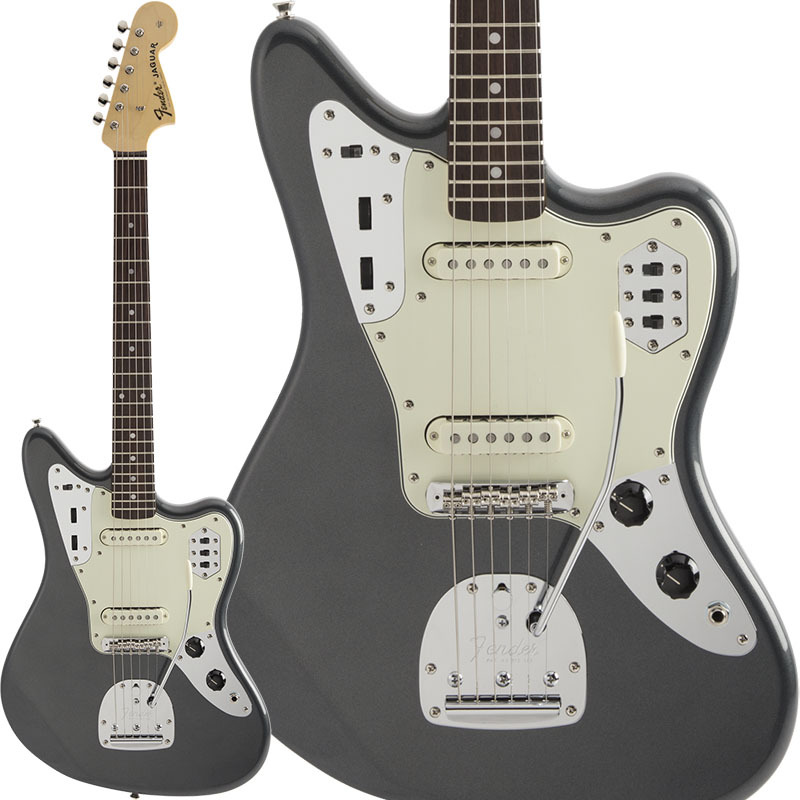 so fender has some kind of new MIJ "hybrid" line that they didn't announce that I can tell. thing is DYING FOR A TORT GUARD though. I like it without tort because it's so new looking. I don't think tort would look good either. But I don't think I like this to start with as it looks too military in a way. But yes, do post if there are more models! It looks too military in a way. But yes, do post if there are more models! Just needs humbuckers to complete the look. I don’t think this would look good on a lot of fenders though? Idk man I'd like to see a Tele in that color just to see. I'm not a big fan of those types of colors anyway, though I would like the look of that with a nice tort guard. Was trying to think what this reminded me of; Inca Silver. Under a certain light those models looks grey.